Welcome to Baikada’s web-site “Wild Home”. I take photographs of wild animals and wild snakes. 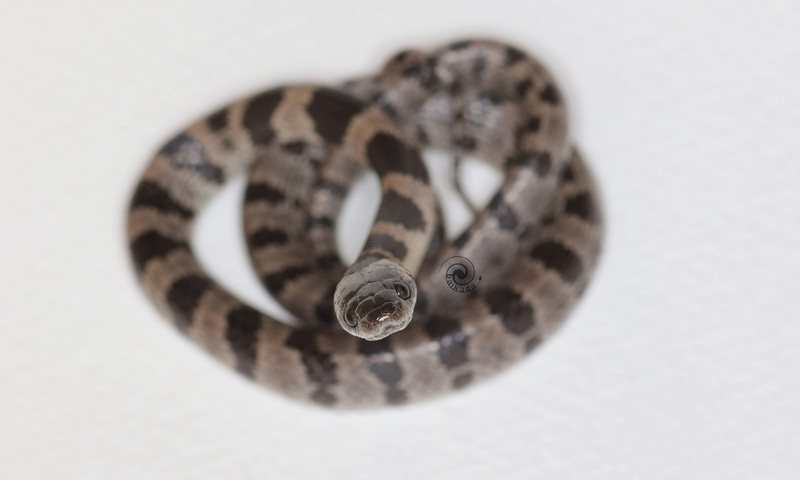 Please see my these animals’ photographs and “Japanese snakes”. If you will want to mail me, you use this Mail Address. *There is a copyright in “Baikada” in sentences and photographs on this site. The post of without permission and the reprint of the content are the prohibitions.